For me when I think of what I love most about Christmas, it is not the presents but it is spending time with my family. It is when we spend quality time together without the usual daily interruptions of day to day life. I love creating the magical moments that the children are going to treasure for a lifetime. 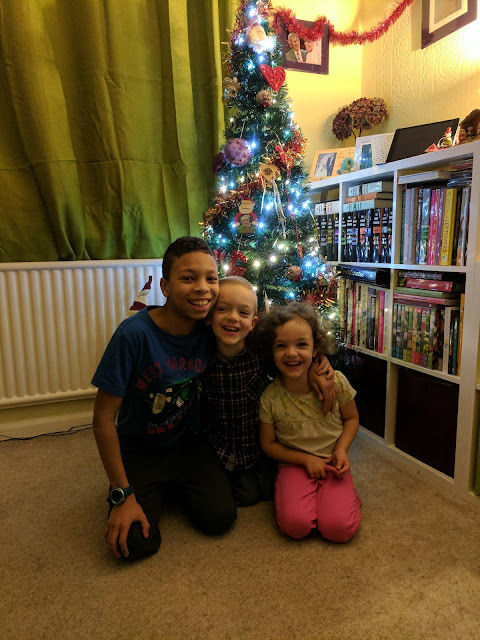 They will have fond memories of putting out a mince pie, carrot and drink for Santa and his reindeer's, coming down in the morning to find that he has been! The room is full of presents, their faces filled with a joy that only a child can feel but one that fill the hearts of parents. But also remembering those that we have sadly lost over the years, keeping them close in our hearts. As soon as the presents have been opened the attention focuses on food! Yes we all adore Christmas day food. From the indulgent breakfasts to the main meal of roasted turkey, vegetables, essential sprouts and roast potatoes and not forgetting the pudding! Sitting around the table telling each other our cracker jokes and wearing the silly paper hats. I remember as a child once the meal was over it was time to play our games, try out our new toys and watching Christmas movies while grandad sat in his chair falling asleep and snoring. Christmas is such a special time of year and no Christmas would be complete without a snowball! 3 - Pour over the lemonade and watch it froth up! The Snowball for a Winters Night was definitely my favourite. The added cinnamon gave this cocktail a warming spice which is perfect for this time of year. What sparks a Christmas memory for you? What would be your ideal snowball cocktail? 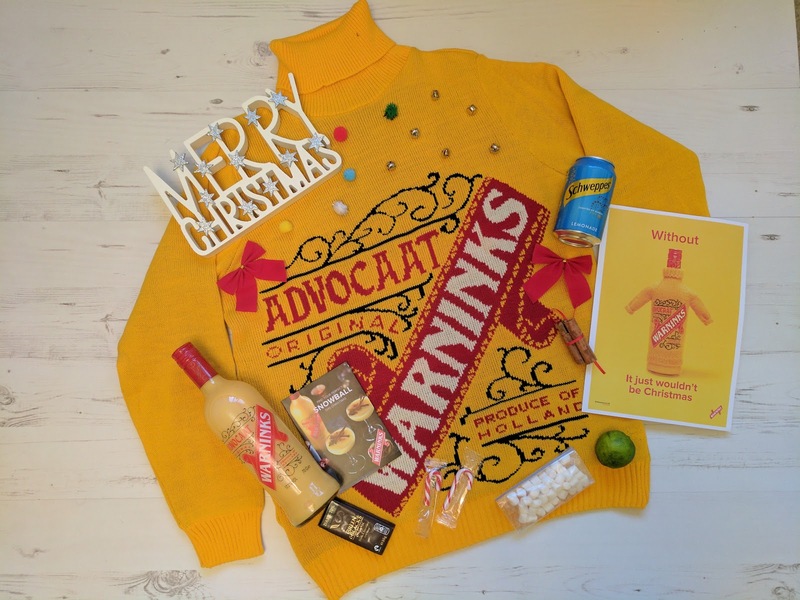 Warninks Advocaat can be found in all supermarkets and any good convenience store, get stocked up ready for Christmas! Have a very merry Christmas and enjoy your snowballs! Disclosure: I received a hamper with everything I needed to make some snowball cocktails for the purpose of this post. 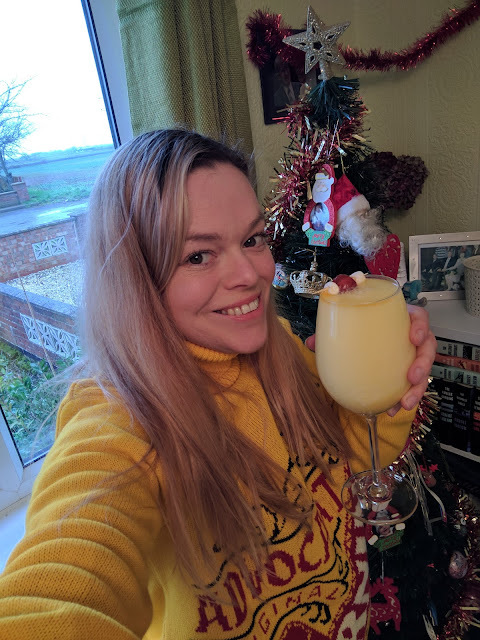 Wow, I love a Snowball, it's my favourite festive cocktail! I am so envious of your jumper! My Grannie used to make them for us when we were little, I had no idea they were alcoholic. I add a gin to mine, bit always the cherry is essential! Yum! I only tried a snowball for the first time a couple of weeks ago (despite meaning to for years). 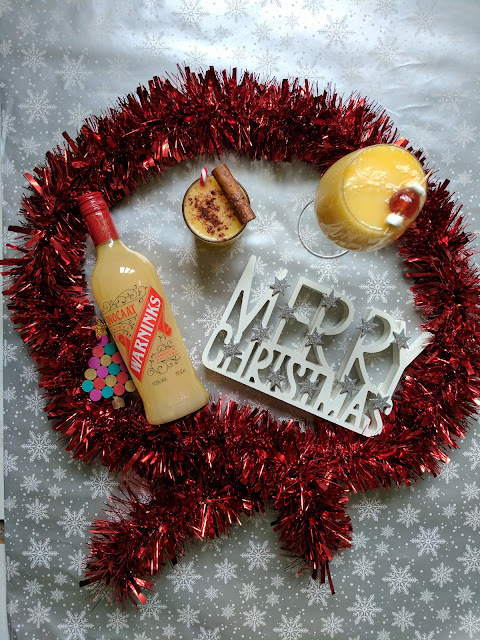 It's now firmly on my drinks-to-get-you-feeling-festive list (along with a warm glass of mulled wine or cider). I love all you Christmas traditions, it really is those special little moments that make a good Christmas.